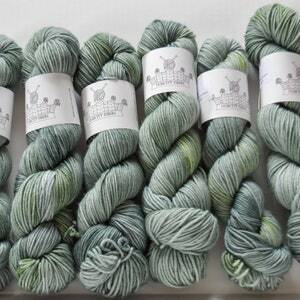 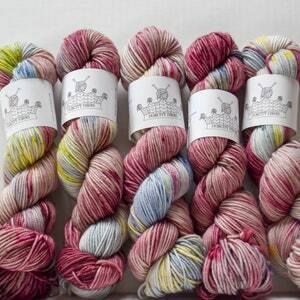 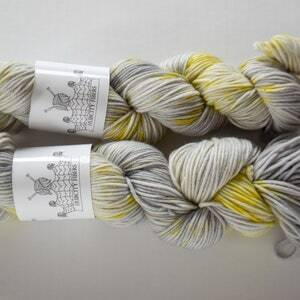 Delicious base is a merino/nylon/cashmere base that is perfect for all sorts of projects. 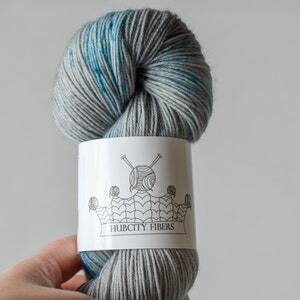 This super soft, squishy delicious yarn, when knitting up, has a fabulous drape and touch. 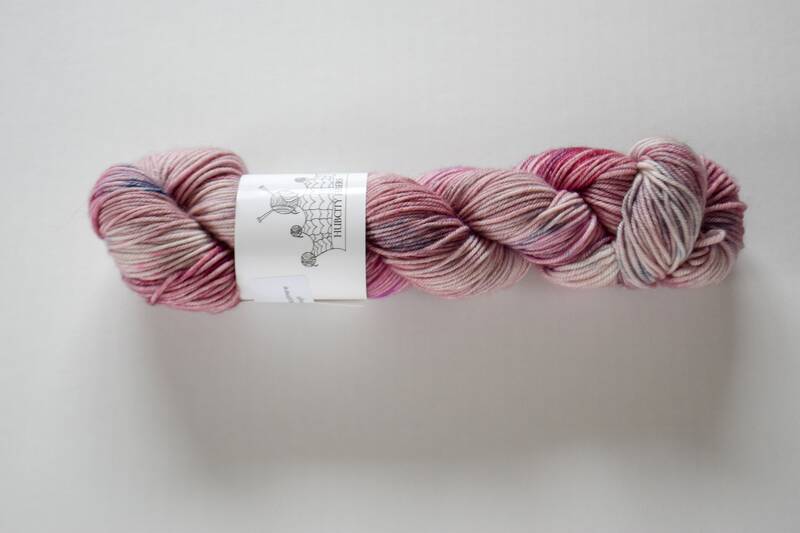 Perfect for shawls, sweaters, and scarfs.